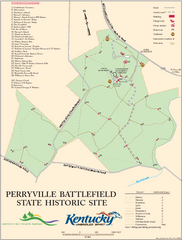 Map of trails and interpretive markers for the historical site of Perryville Battlefield. 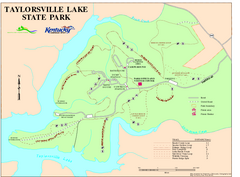 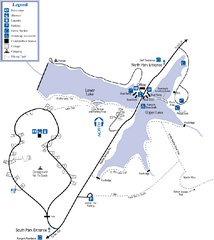 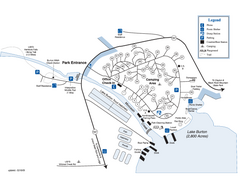 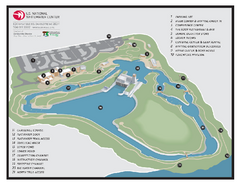 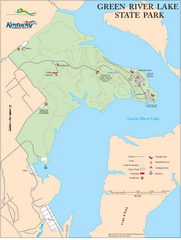 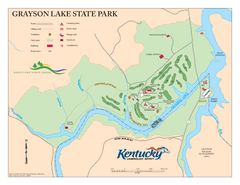 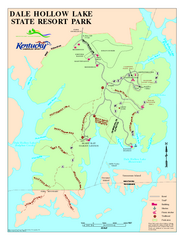 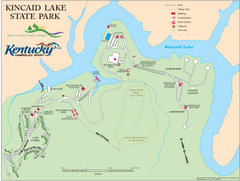 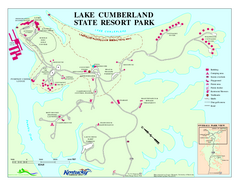 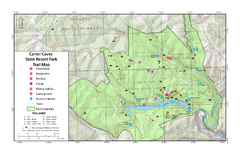 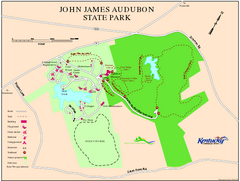 Map of trails and facilities in Taylorsville Lake State Park. 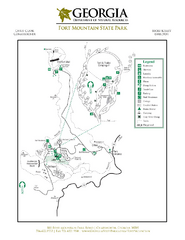 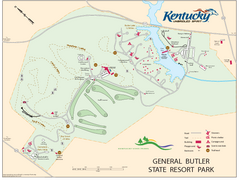 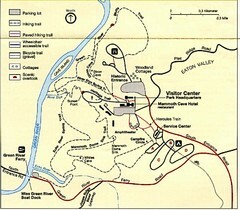 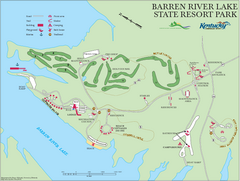 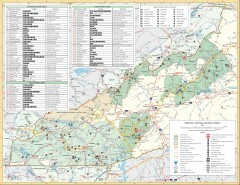 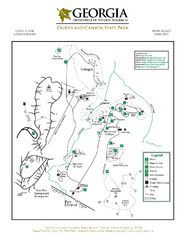 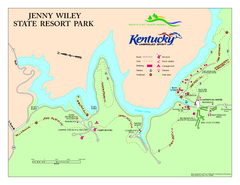 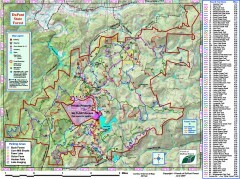 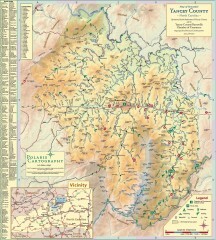 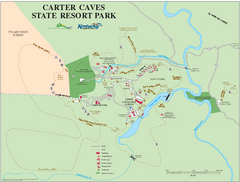 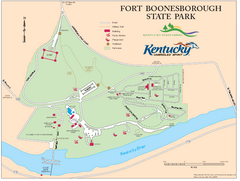 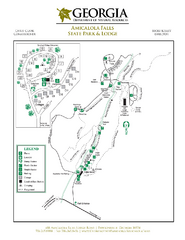 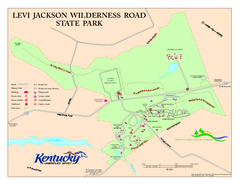 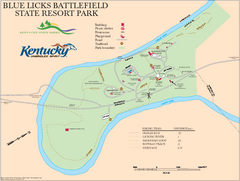 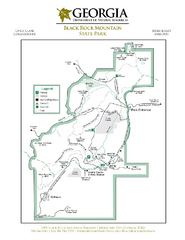 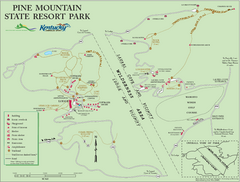 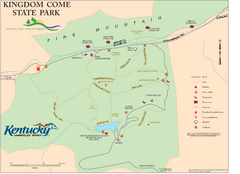 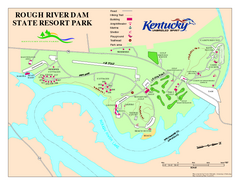 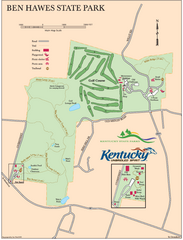 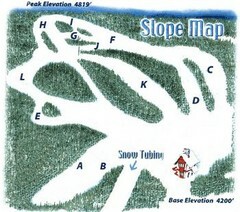 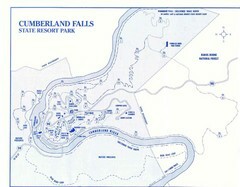 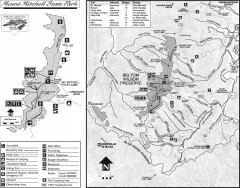 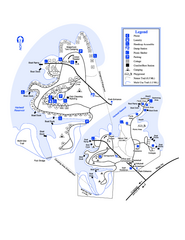 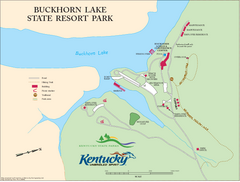 Map of trails, facilities and golf course in General Butler State Resort Park. 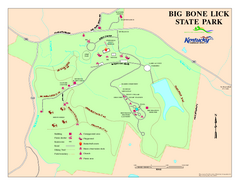 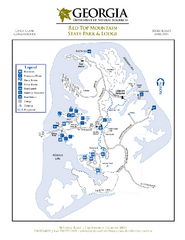 Map of trails and facilities for Big Bone Lick State Park.